Owning anything Disney especially a watch made in the early years of the company. 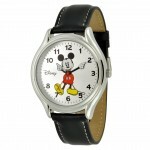 Some of the top Disney Watches are the following. I did receive a few months ago a request for Disney watch appraisal and even an offer to buy but I could not help the user. If you have a watch, please I would like to see your disney watch collections!! 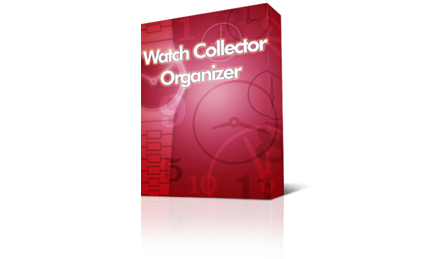 Join the Flickr watch collectors club. I am looking for a specific Snow White and the Seven Dwarfs wrist watch from the 1990’s. I believe it was purchased from the Disney Stores. The watch came in a mine cart. Are you looking for an appraisal or do you want to purchase it?